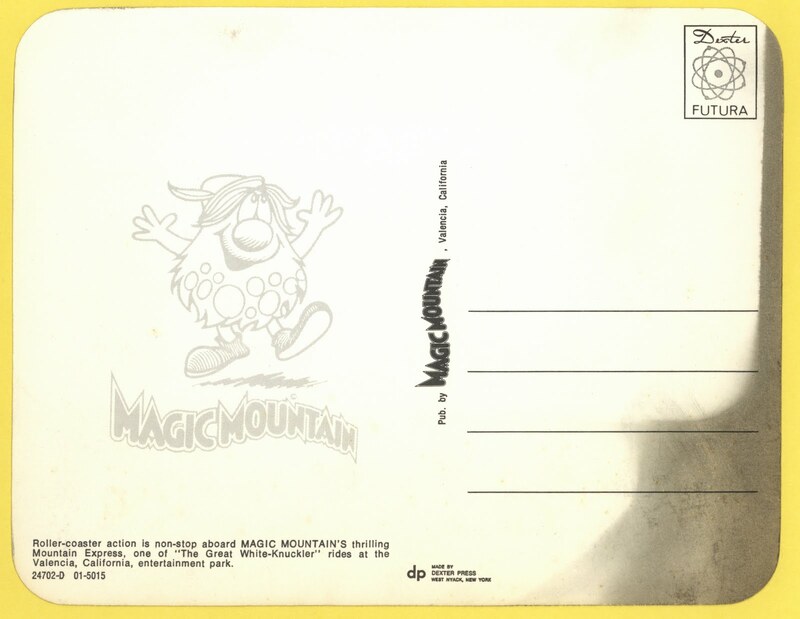 Taking a little trip away from Disneyland, today's we've got two old and fairly rare post cards from the early days (early 1970's) of Magic Mountain. 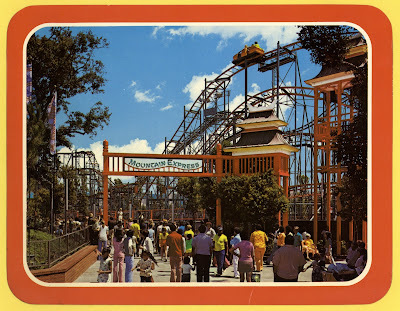 Up first is a great shot of the Mountain Express, it more thrilling than it looks (this Schwarzkopf Wildcat went 40 mph - that's faster than Space Mountain) . 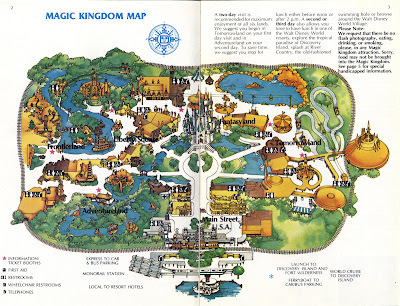 I keep looking for me and my grand parents in this photo, this is exactly the way I remember it. 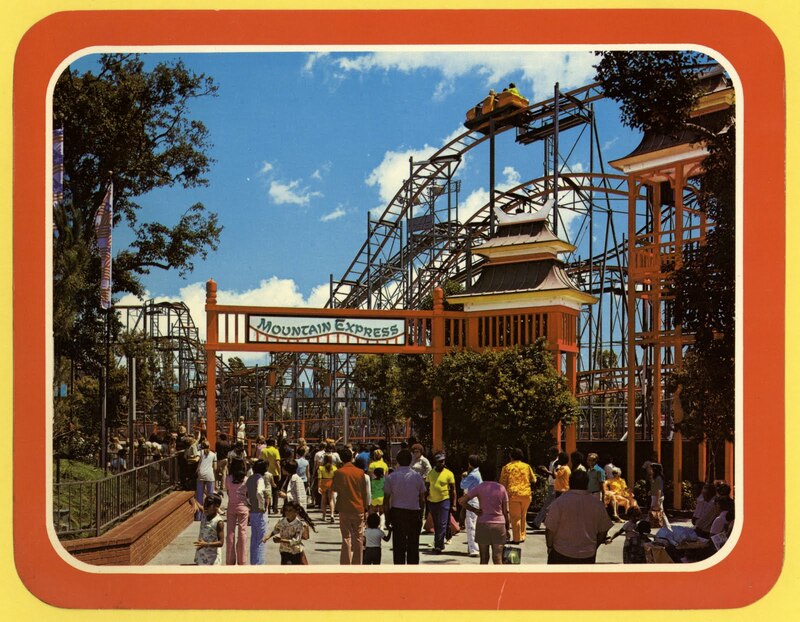 The Mountain Express was once considered a "Great White-Knuckler"! While this attraction was removed from Magic Mountain in the early 1980's, it survived in service until 2006! 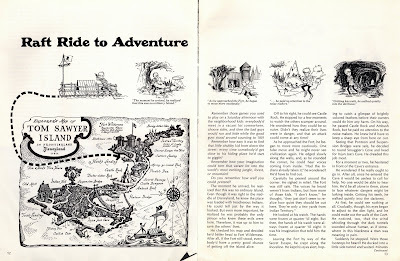 (link). 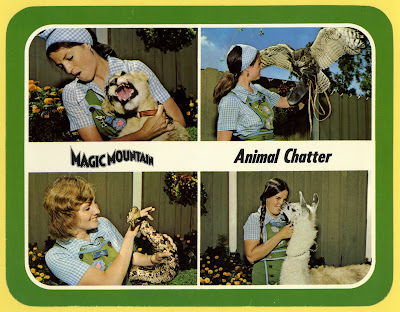 The Animal Chatter shows at Magic Mountain never did anything for me. Oddly, these ladies in their fascinating outfits did. 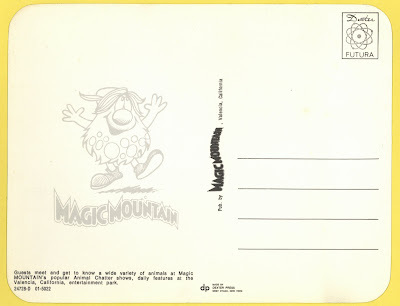 Want to see more Vintage Magic Mountain Postcards? Since school is starting back up, I feel a trip to the Mountain coming very soon. 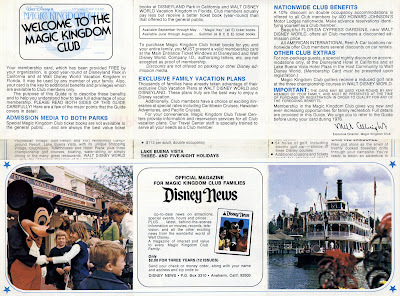 Taking yet another look at the Magic Kingdom Club, this time we’ve got a membership card from 1970. 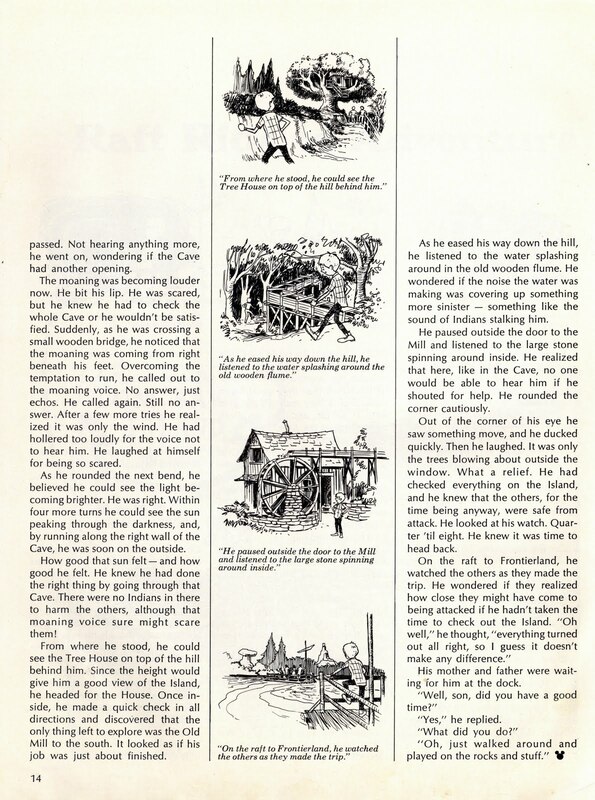 This chapter was for the U.S. Naval Air Station at Los Alamitos, I like the Stars on each side. 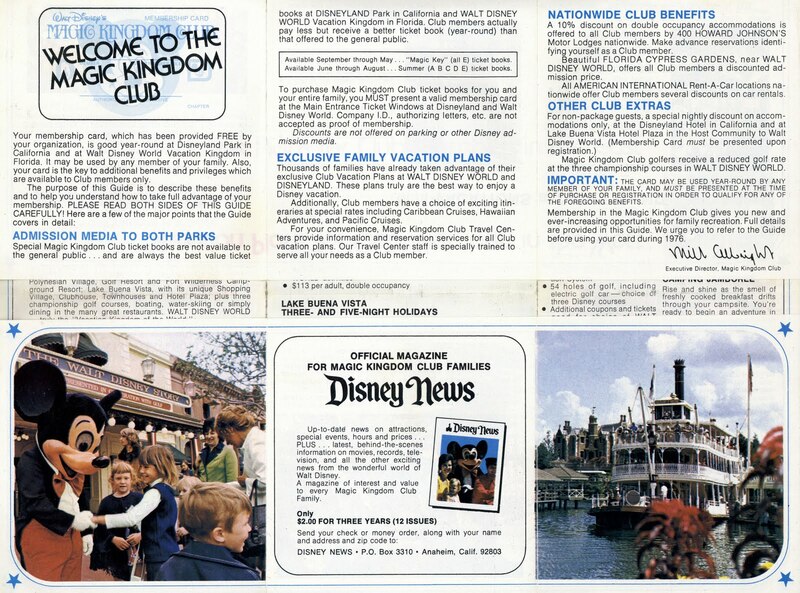 From the last page of the Spring 1970 edition of Disney News, there’s the same membership card there on the left with all kinds of details on how the club functions. 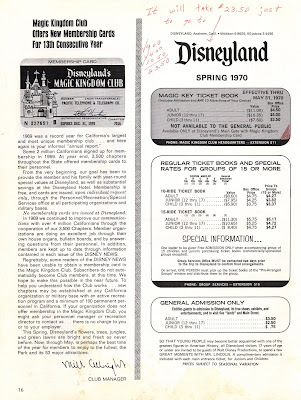 Someone from 1970 was not impressed with the discount, having written “It will take $23.50 just to go to (Disneyland)” Their math tells me the family had six people; Two adults, one junior and three children. 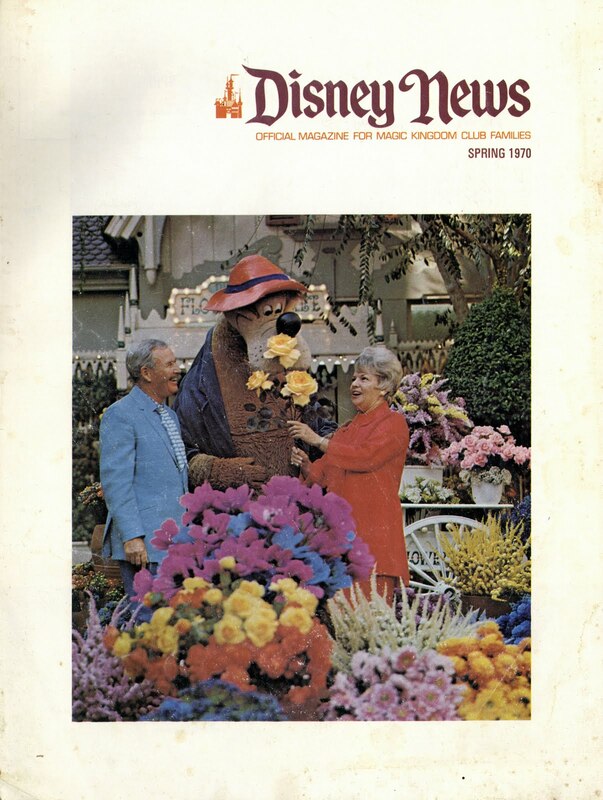 The cover photo to the Spring 1970 edition of Disney News was reused in a guide book for Spring 1972 which I have yet to post. Disneyland’s new Ambassador looks like a young Barbara Walters (that would be back in 1886). 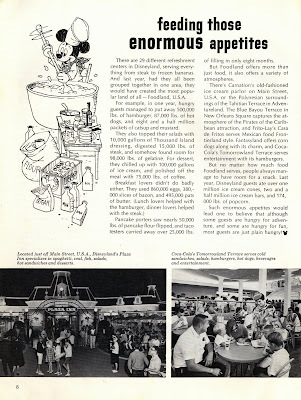 Feed the Guests 500,000 pounds of hamburger!!!! 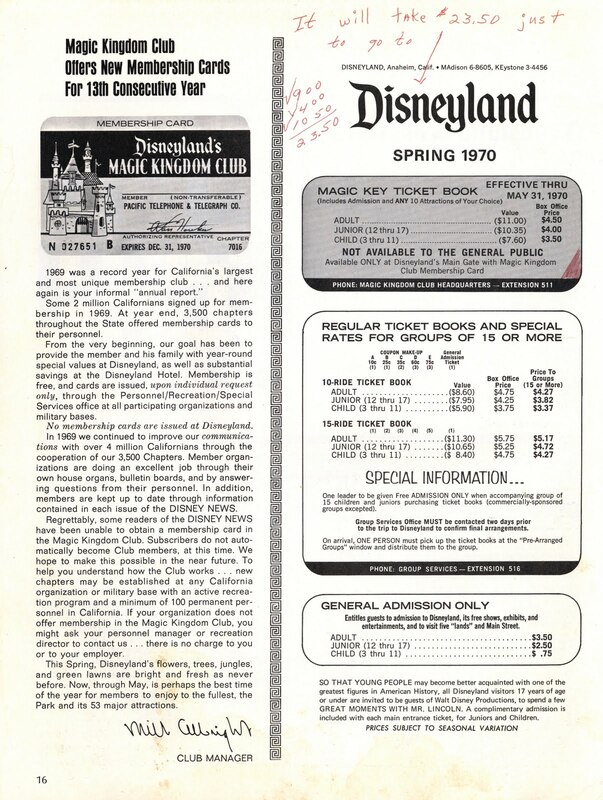 It’s always fun when they “add up the annual numbers” at Disneyland. 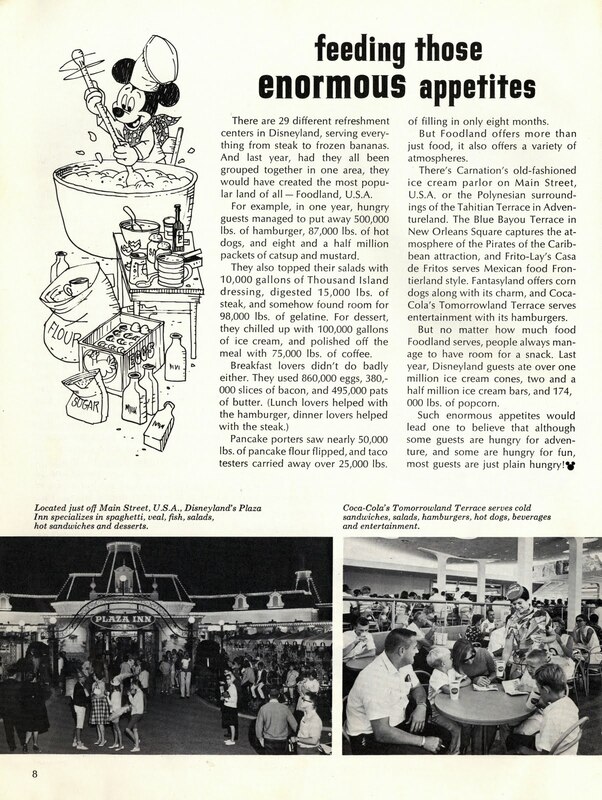 Did they really used to have waitress service at the Tomorrowland Terrace? 100,000 gallons of ice cream, sounds like my annual intake. 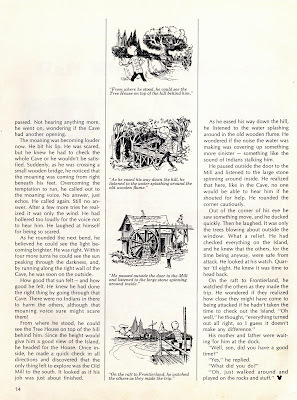 From the “How the others see us department” here’s a great article that is a repost from Westways Magazine 1969 (Hey, I don’t have that one!). 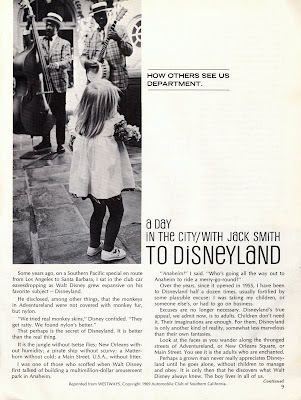 This article takes a look at how your perspective changes when you visit Disneyland all by yourself, something that I can completely relate to. 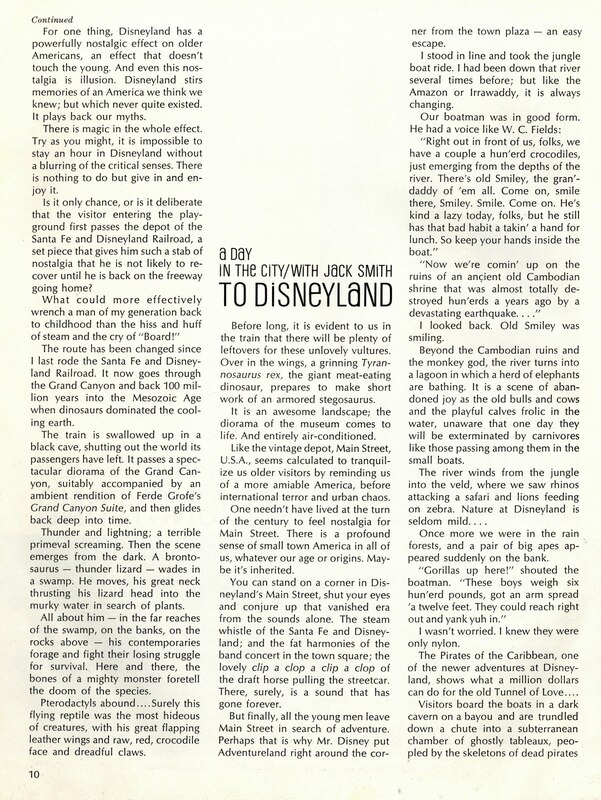 This is an excellent “Disneyland” focused issue of the Disney News; some issues get thin on the park, not this one. 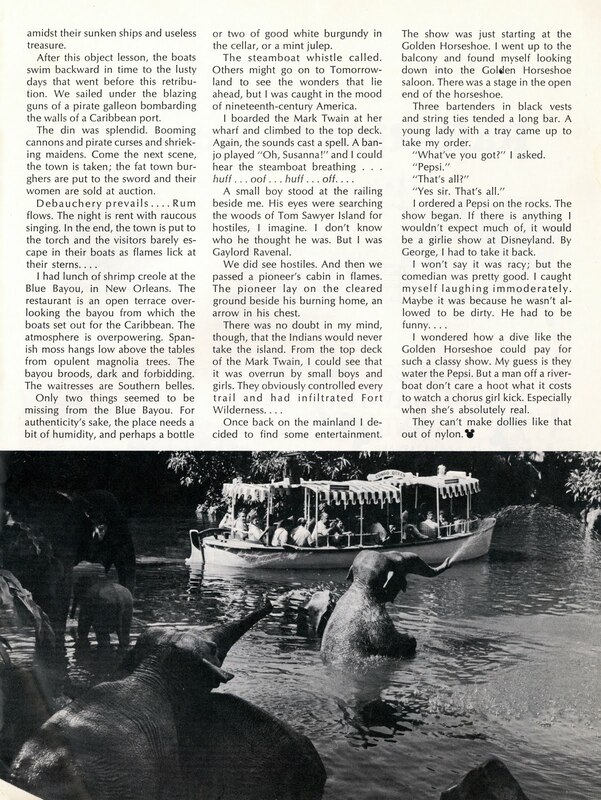 A fun look at the real Tom Sawyers Island and the simple fun it proved for millions of young boys and girls. 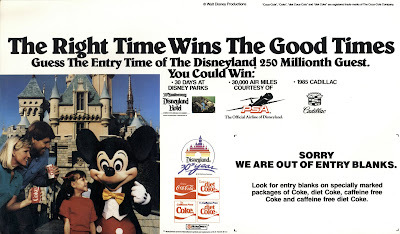 A post from a couple weeks ago (link) featured this orphaned Disneyland Calendar and advertisement on the back. 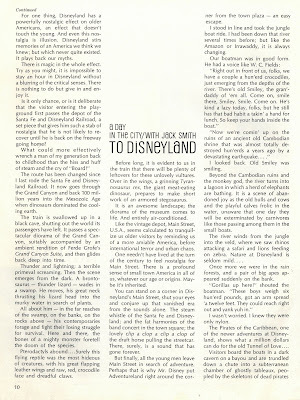 Well, as it happens it’s the back page to this issue of the Disney News! They have been separated in my collection for years, now they are finally back together. 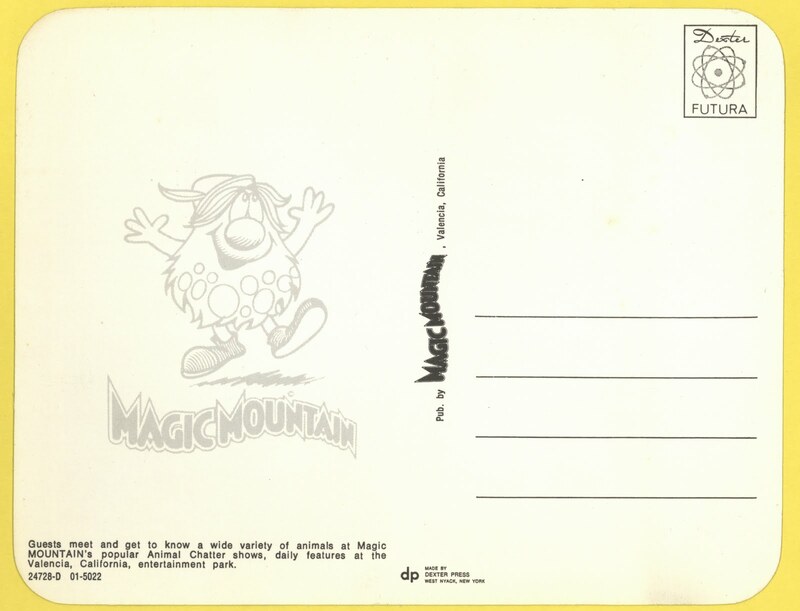 And "just cause I like it" , the return address section from the mail-in subscription renewal form. 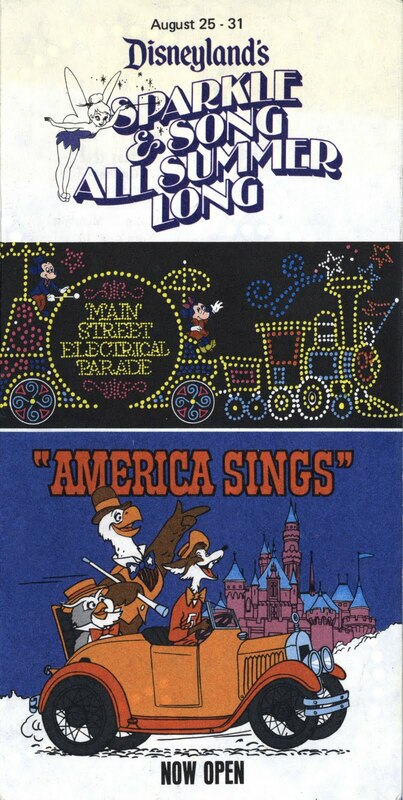 From 1985 here’s a mini-poster type thing advertising Disneyland’s big give-away for its 30th anniversary. 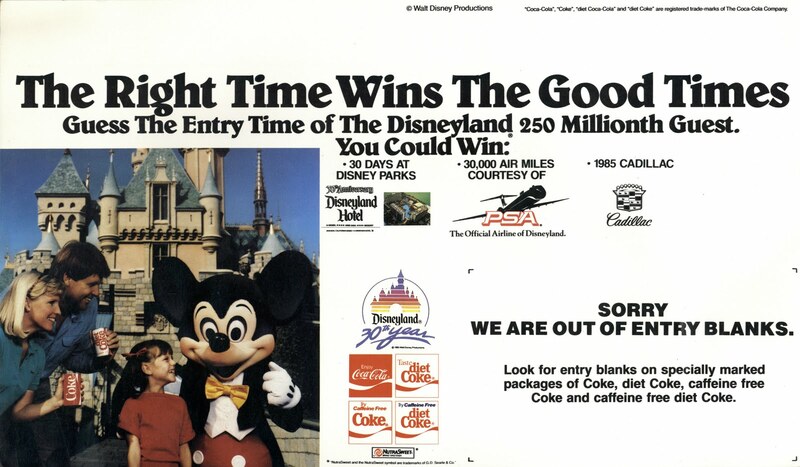 All you have to do is guess the entry time of the 250 millionth guest and you can win big! 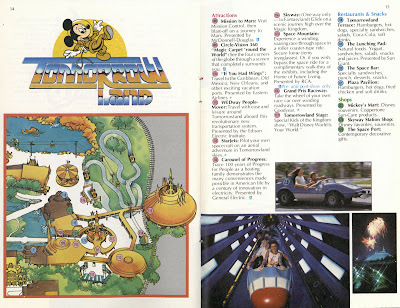 And if by chance you ARE the 250 millionth guest, there was a super prize package consisting of; a trip for two to Tokyo Disneyland, a 1985 Cadillac (Unfortunately it was the new downsized Deville and not the El Dorado or a Seville), and a life time pass to the Magic Kingdom. 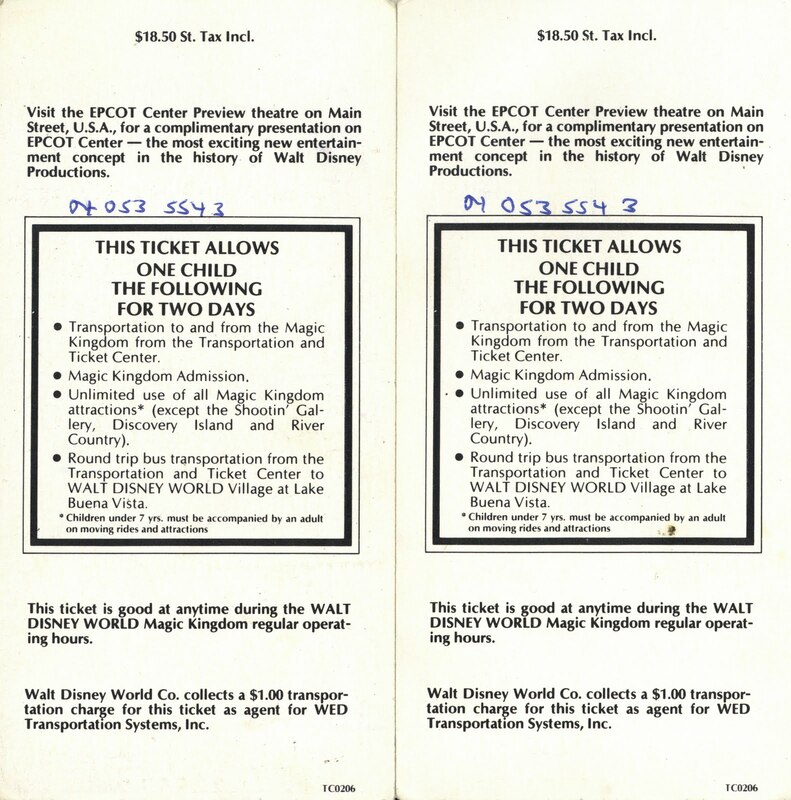 The Magical 250 millionth guest day arrived on August 24, 1985, Brook Charles Arthur Burr was the lucky guest (link). 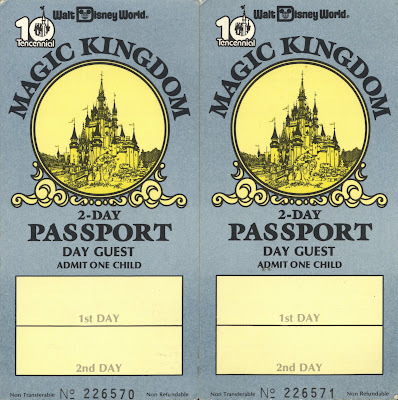 All the entry blanks are gone, anybody have an extra one? For today’s post we’ve got another rare and exciting Vintage Disneyland Ticket(s) currently up for auction on eBay (link). These tickets and the program are so out of my neighborhood I can’t see them from my front porch. 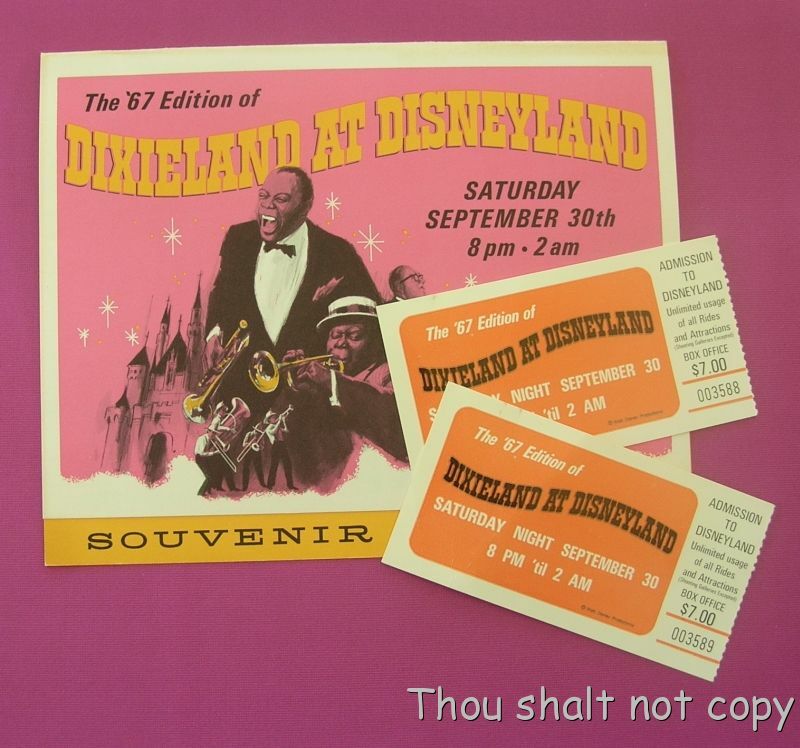 The Seller was nice enough to give his permission to post his auction, so the “Thou shalt not copy” doesn't apply to the blog. 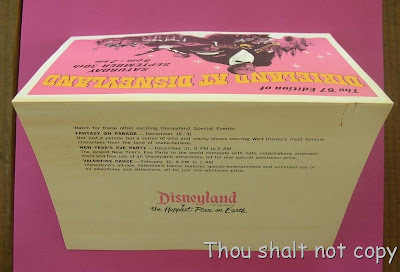 Blogger disclosure: I am in no way connected to the seller or the auction and will not profit from its sale. “The ’67 Edition of Dixieland at Disneyland” Saturday Night September 30 1967 - 8 PM ‘til 2 AM, wow 2 AM! 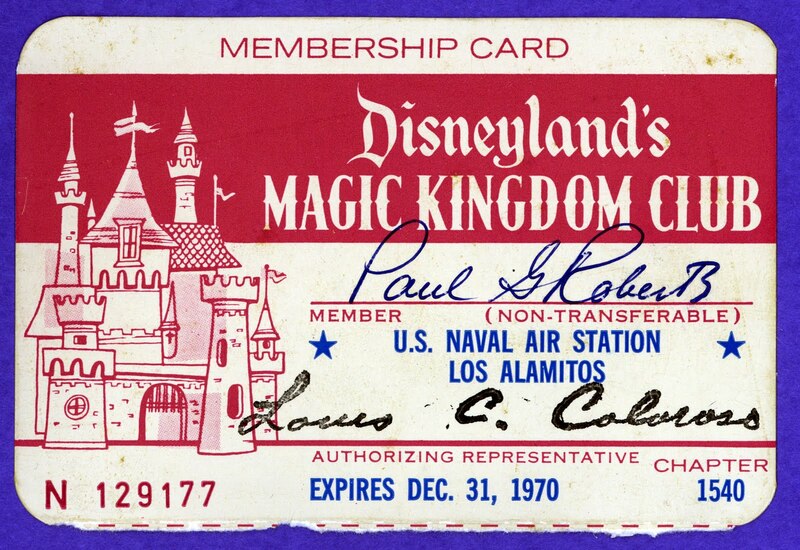 Can you imagine admission to Disneyland, unlimited rides and tons of incredible entertainment all for $7. 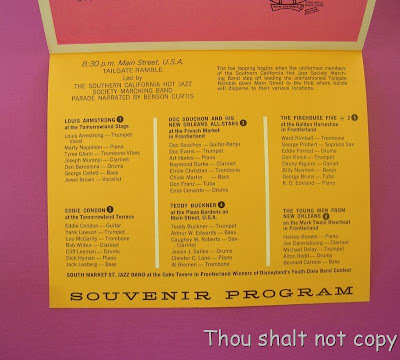 This is part of the reason the auction is out of my bid range, that’s one awesome and rare souvenir program – Matterhorn1959, do you have this one? 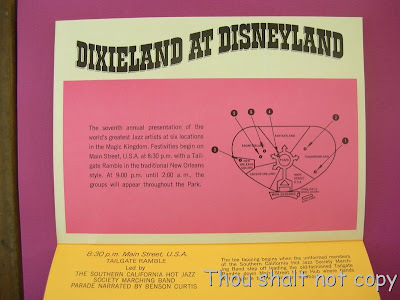 See plenty of super Dixieland programs of at Matterhorn's blog Stuff from the Park. 7th annual presentation. 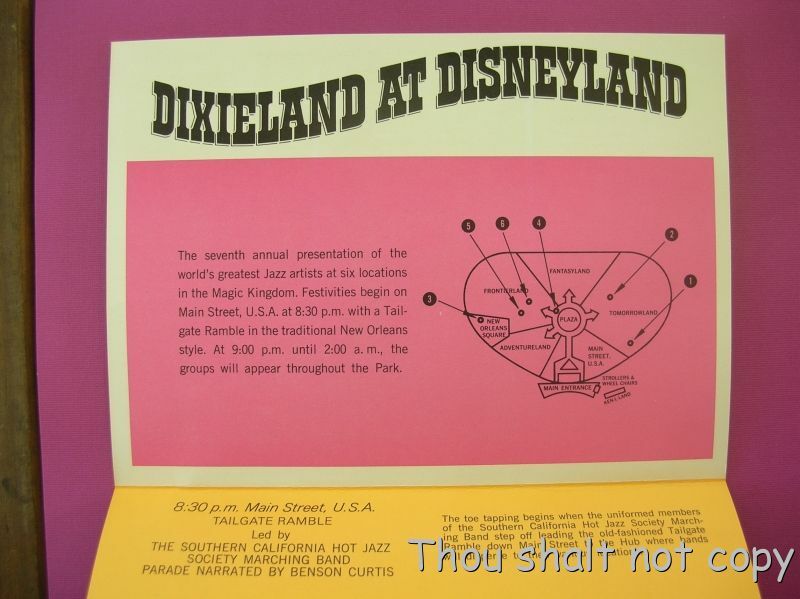 I believe Dixieland at Disneyland ran for 10 years, 1961 thru 1970. Why is Louis Armstrong on the Tomorrow Stage? Shouldn’t he be over in the “new” New Orleans Square or back on the Mark Twain? When did Disneyland start printing the phrase “the happiest place on earth” – I would guess around 1965. 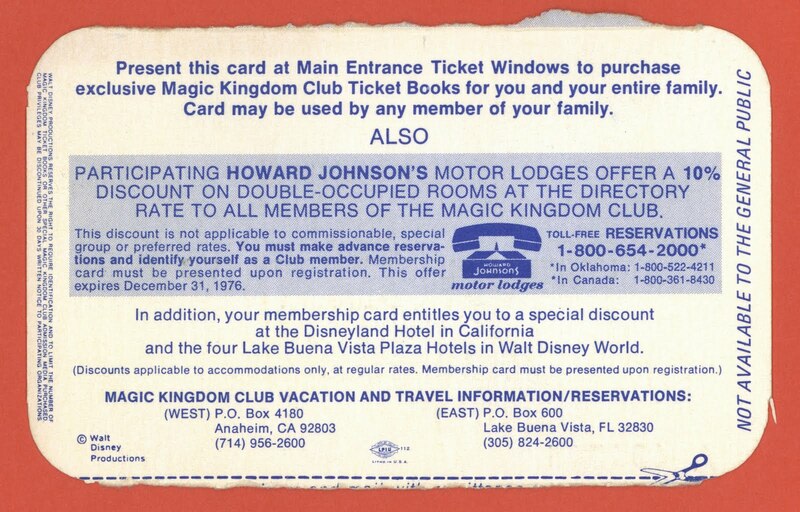 I bet Jason knows, I already owe him $231,955.22 in Disney Dollars for previous Magic Kingdom Club research so we’ll just add this to the bill. 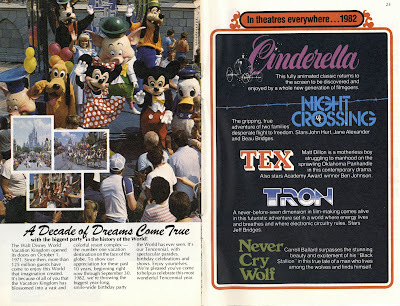 It’s time to celebrate Disneyland’s New Sights & Bright Lights – August 19 thru 25 1973. 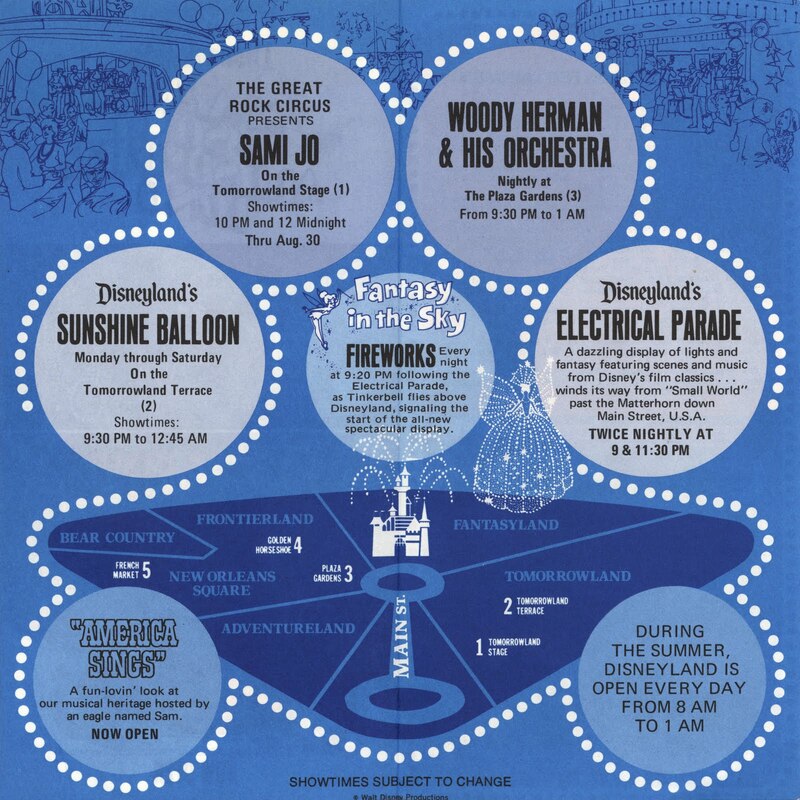 This gate flyer is very much like yesterdays 1974 flyer. 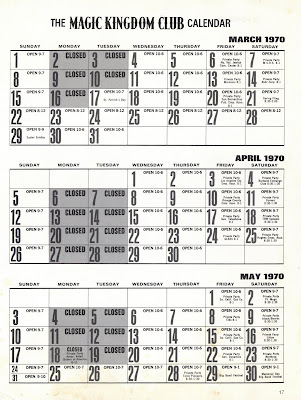 In fact, it doesn’t actually say “1973” anywhere. 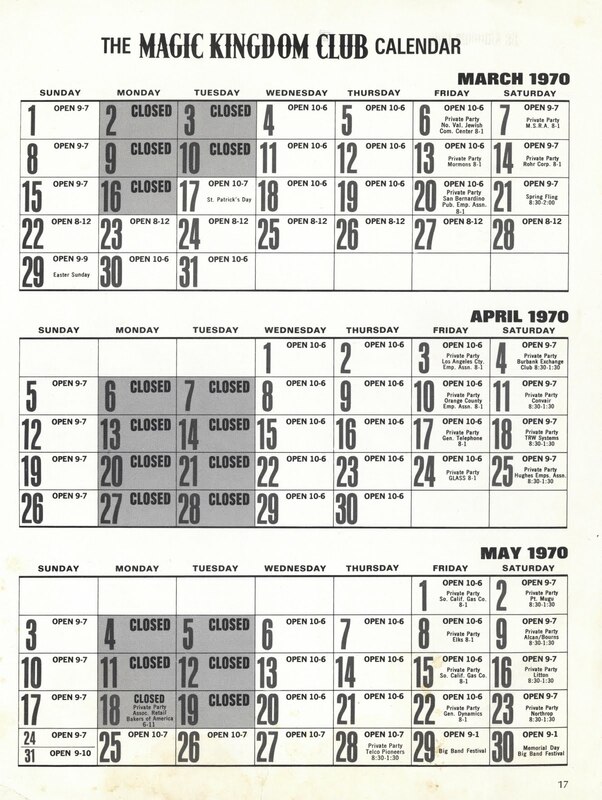 Thank's "Jim" for the correct year (I thought it was 1979!). 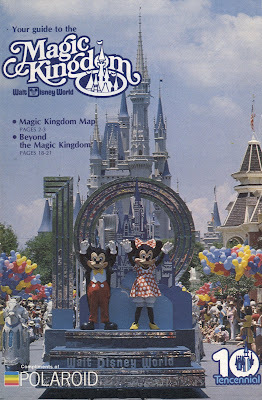 The New Mouseketeers have some seriously nerdy outfits - but I like them. The Grass Root, totally radical! 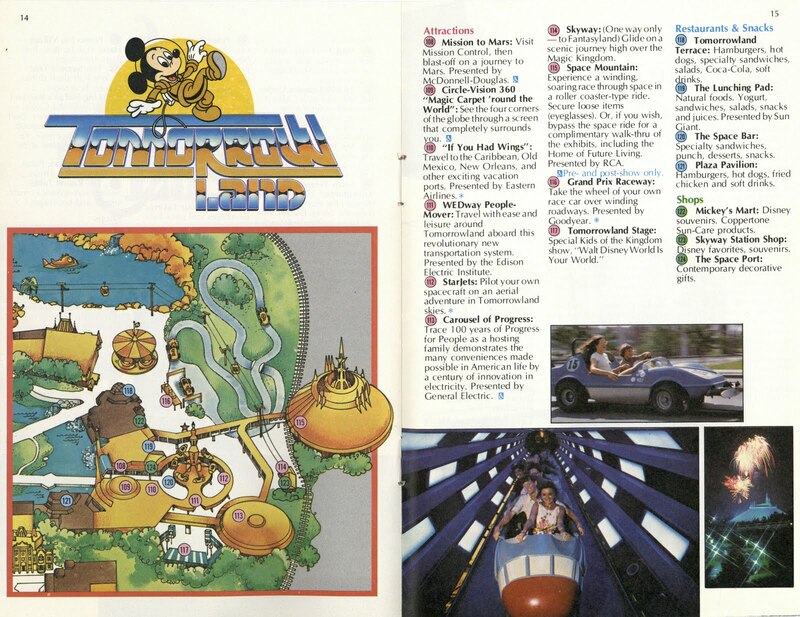 During the summer, Disneyland is still open till 1am!!!!!!!!!!!! More entertainment than you can shake a stick at (but please don't). 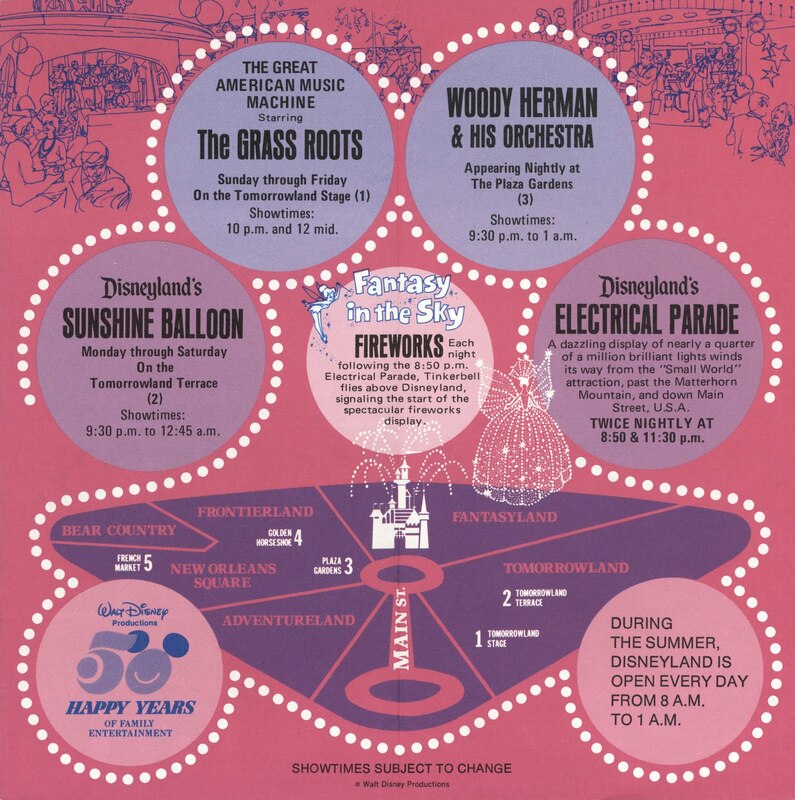 Here’s an insert that provides TIPS on viewing the Electrical Parade. 8:50 PM seems like an odd time to start a parade? 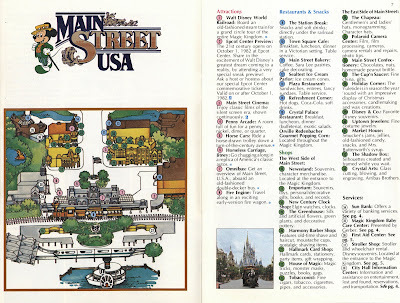 Center right; now I get it, the 8:50 PM parade starts at 9:00 PM… The drawings on this page are actually not very good, Small World and the Alice ride vehicle look like something I would draw. Are you ready to Sparkle & Sing All Summer Long? 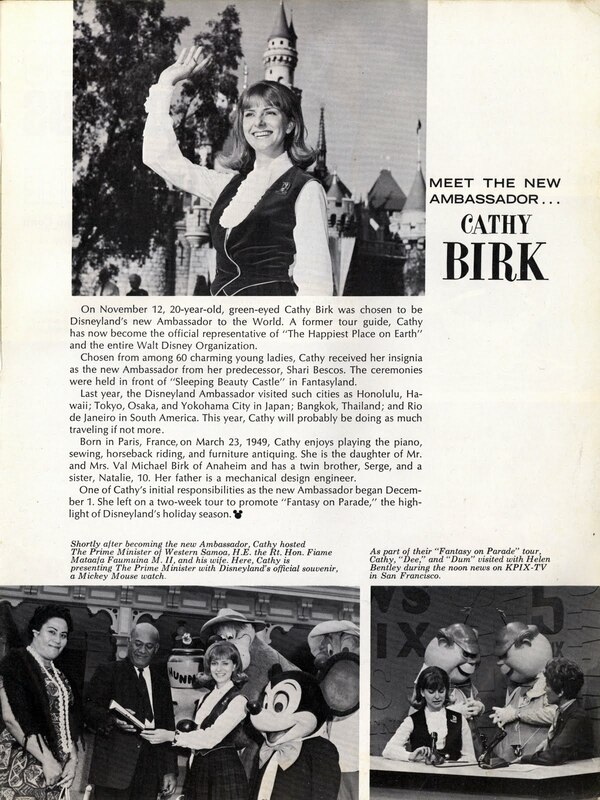 From August 25 thru 31, 1974 here’s gate flyer with a super cover – America Sings NOW OPEN!!! Boy do I love that artwork! 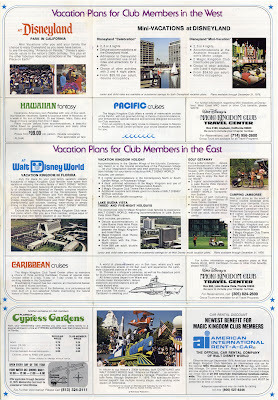 This flyer is very similar to one I posted last week “Celebration Summer” from 1975 (link). 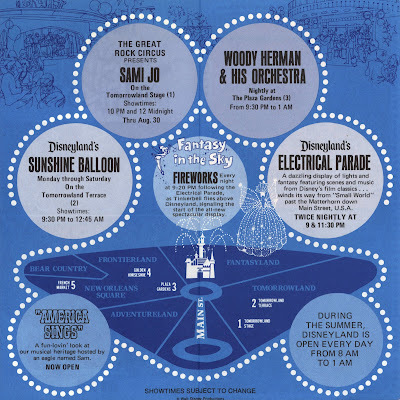 The cool little drawings are the same as the one used on the inside of the 1975 flyer. 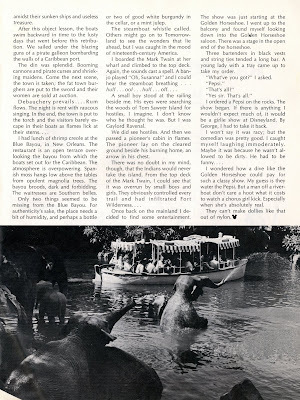 The Great Rock Circus presents Sam Jo? 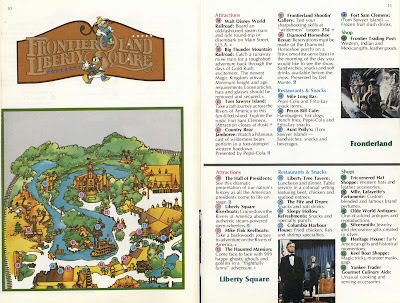 An unbelievable amount of entertainment! It's time to show some love for Disneyland's Florida cousin. 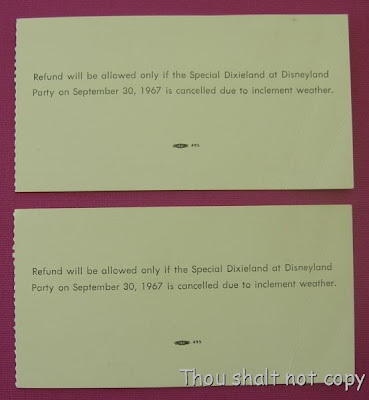 From Walt Disney Word's Tencennial here's a couple of Child 2-day Passports. 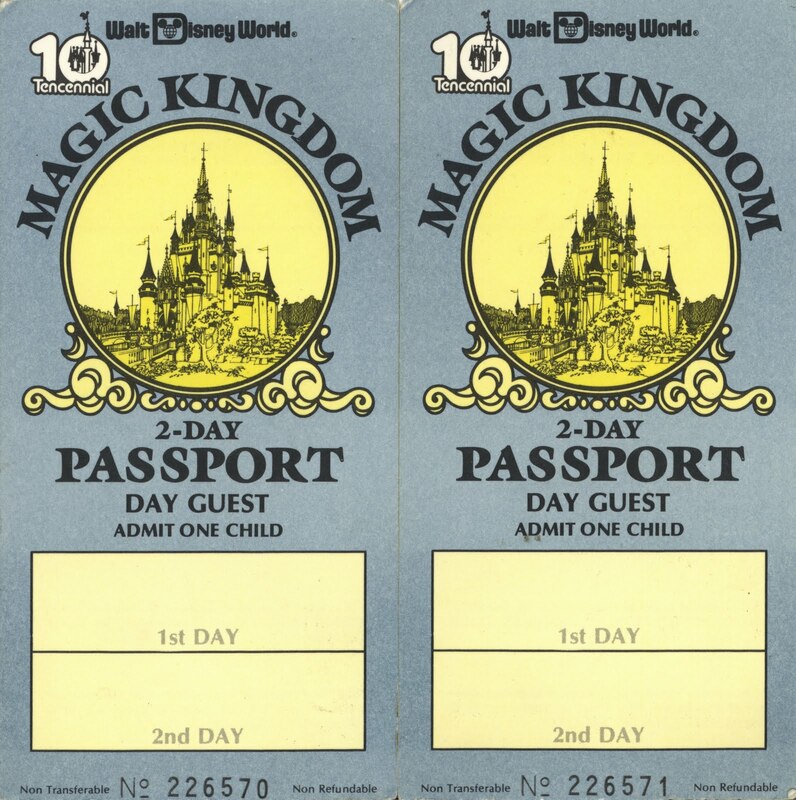 The date should be stamped on these since they appear to have been used? Maybe the ink faded? 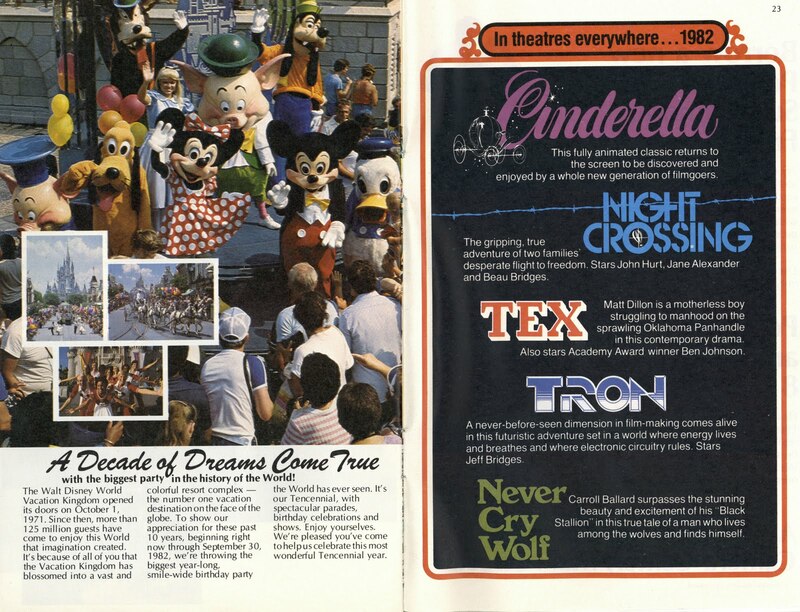 Well, they're from 1981! 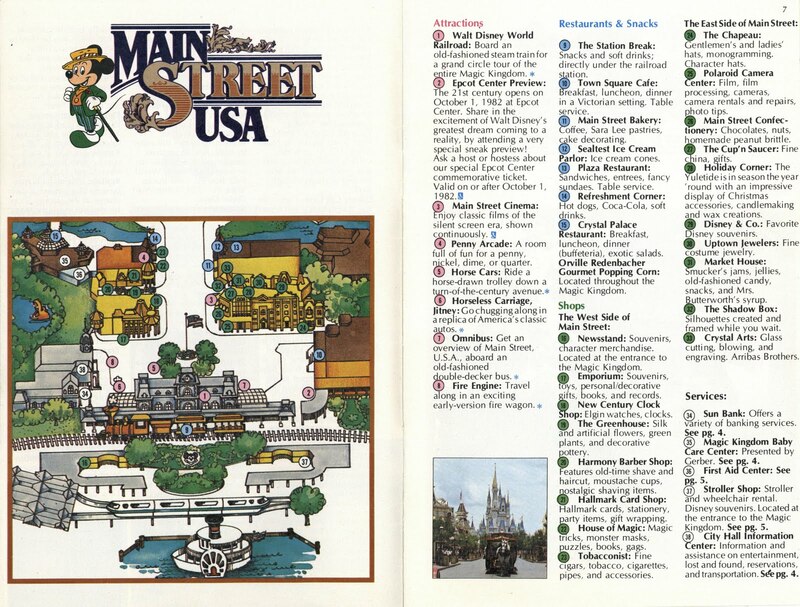 Visit the EPCOT Center Preview theater on Main Street! What do you suppose the little hand written numbers are for? The Guide Books at Walt Disney World are about 50% larger than Disneyland's. The map and each land had that 1980's Licorice Pizza style of artwork - I like it even though it makes me feel weird. 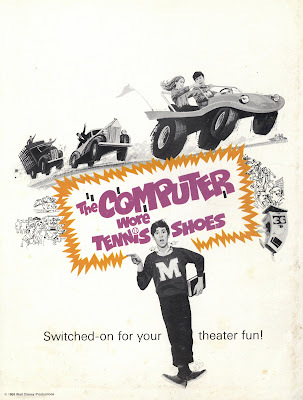 [my computer is typing this on its own] "I can't afford to have an independent programmer monitoring me. Do you have any idea how many outside systems I've gone into? How many programs I've appropriated?" 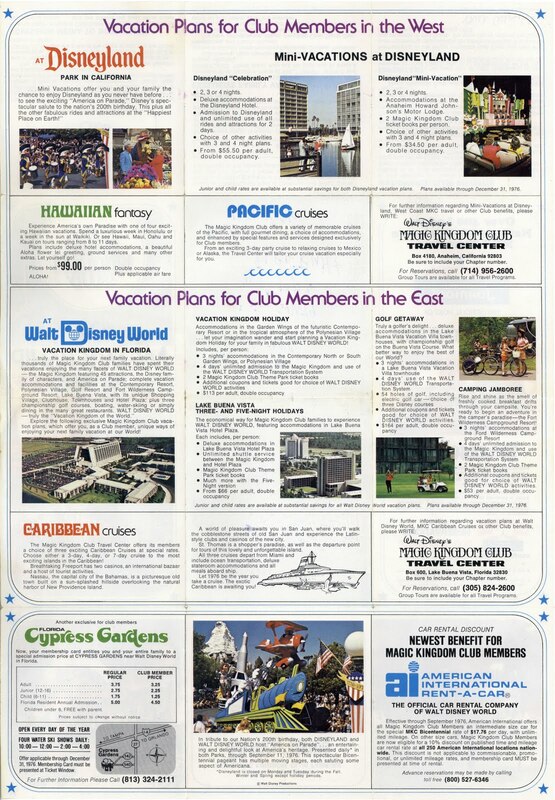 Back to the Magic Kingdom Club collection, this time its 1976! 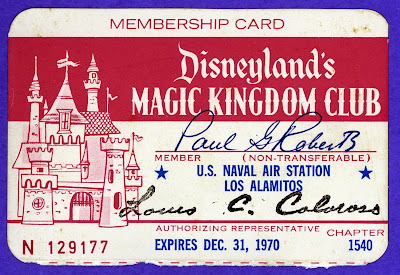 The 1976 Membership card also includes the Florida logo. 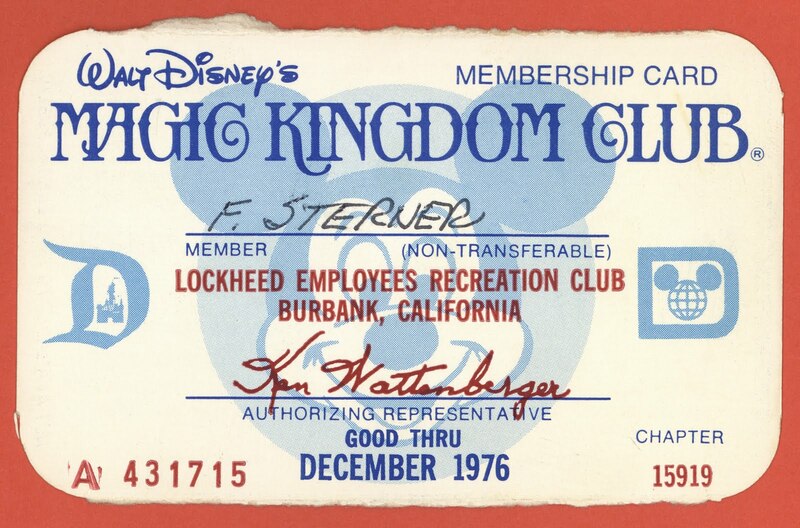 This was from the Lockheed Employees Recreation Club, those wacky rocket scientists! 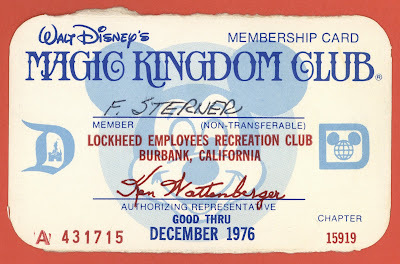 Upon closer inspection, Ken Watternberger’s signature is printed and not an original! 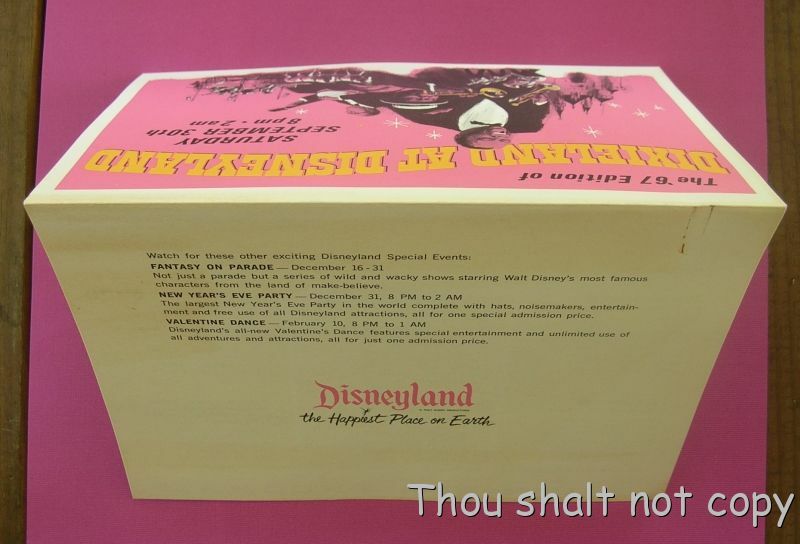 “Not available to the cake eating public”. 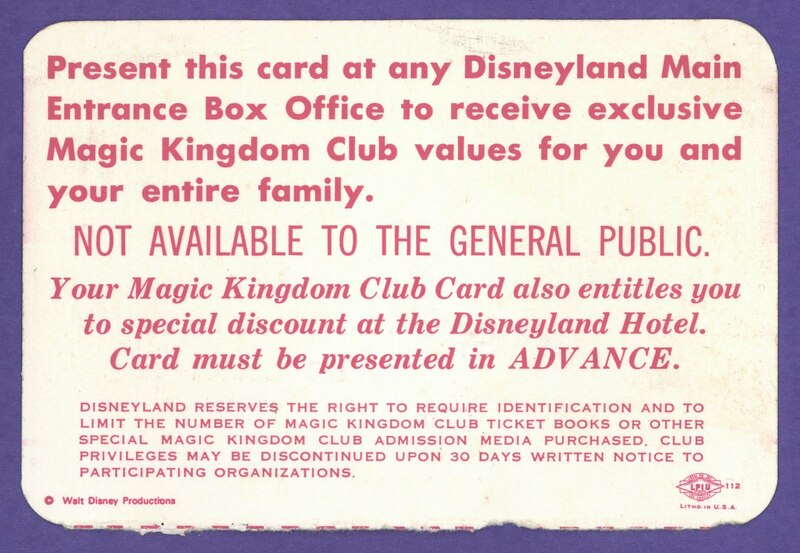 Use this card to purchase exclusive Magic Kingdom Club ticket books. 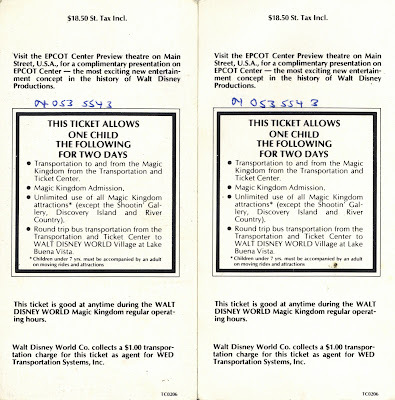 Here’s one of those exclusive ticket books, this is from June 1976. 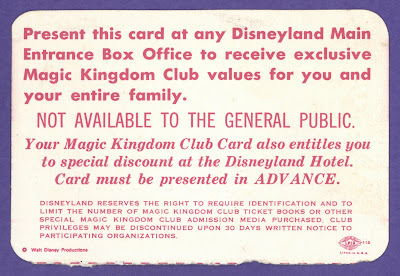 The normal book had 11 tickets; with the club membership you got 13 for the same price. 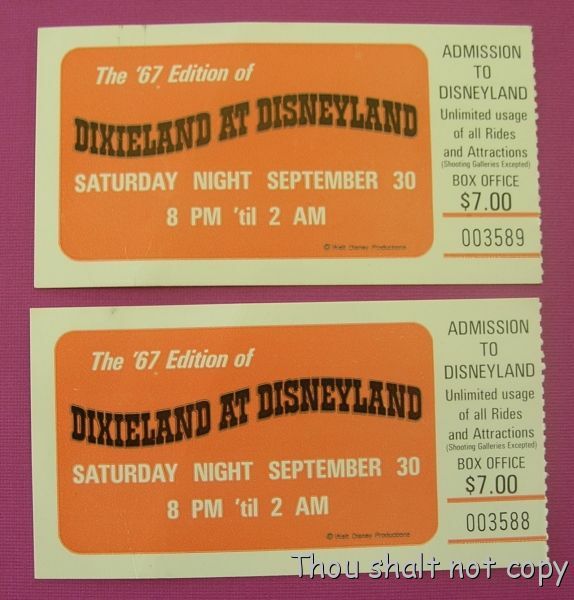 I believe they added an extra "D" and "E" ticket. Sharp eyes will notice America Sings on the “D” and “E” tickets. 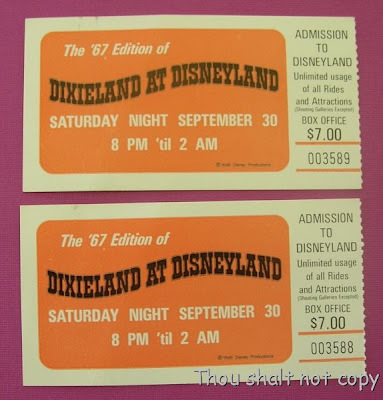 The “D” ticket is actually from 1977 (the rest are June 1976) and has the recently downgraded America Sings which was still on the “E” Ticket in June 1976. 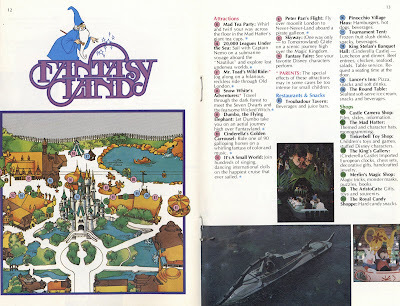 Just give me 4 hours, OK 6 hours (maybe 10 hours) in this Disneyland, that’s all I want. 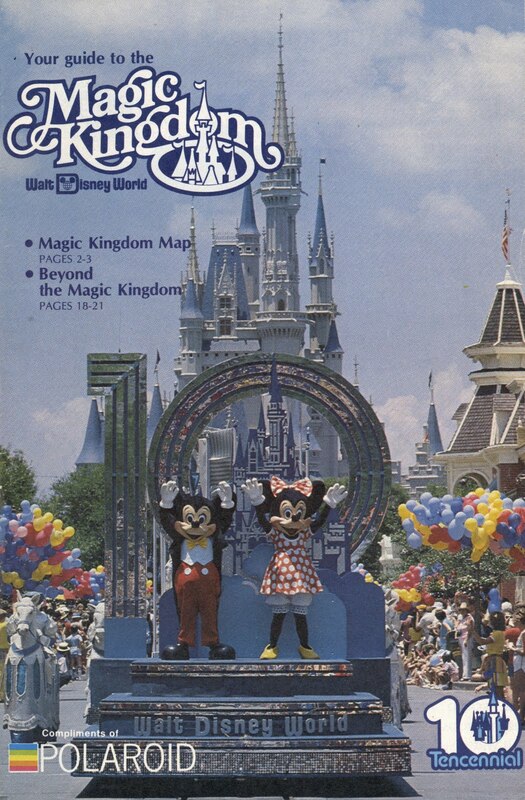 The Magic Kingdom Club membership guide should have Disneyland’s Castle on the cover! 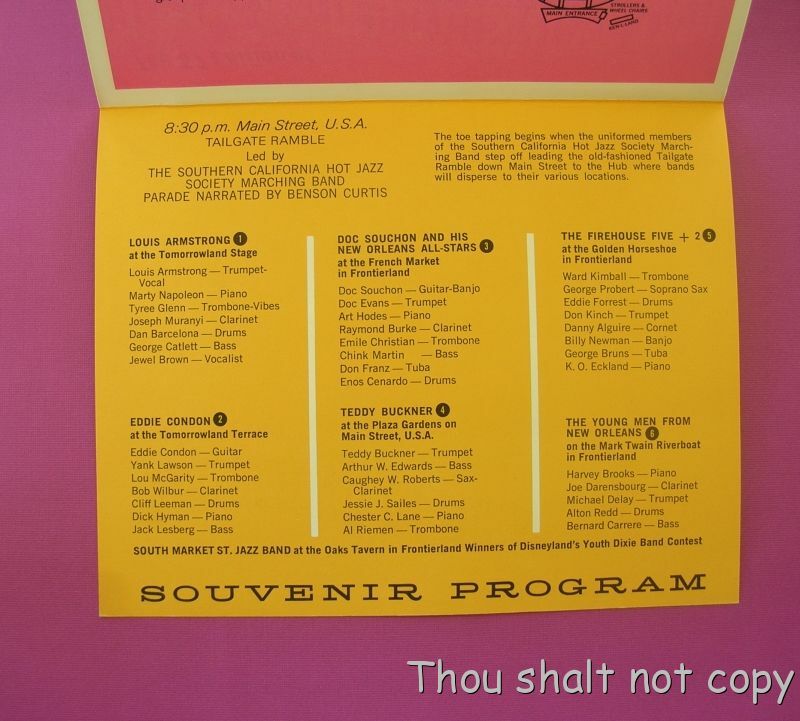 These brochures are folded really weird. 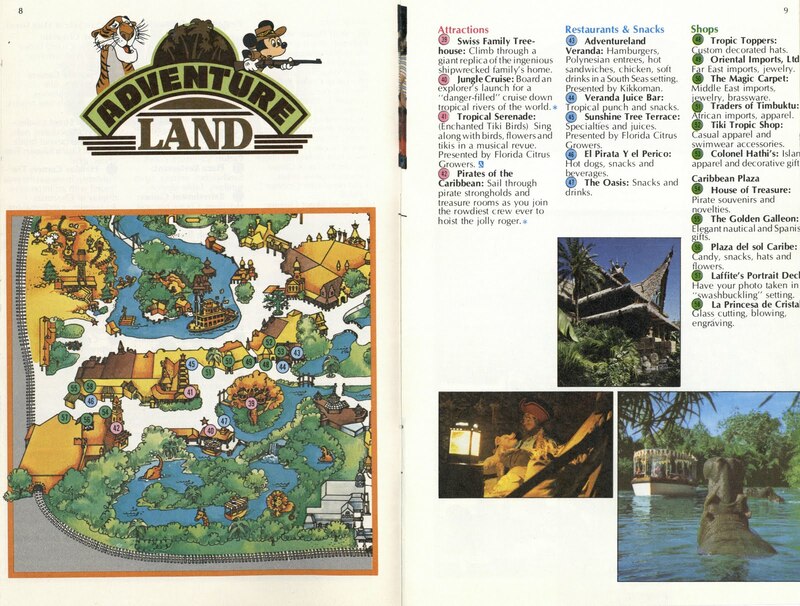 It opens up to this big travel section. 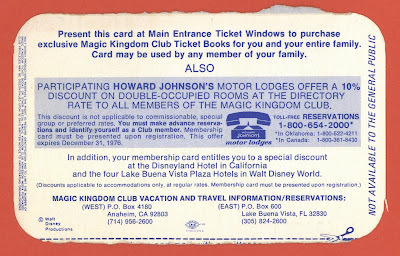 10% discount at Howard Johnson’s – earth tones included at no extra charge. How about directions to Sinclair Paints in Santa Ana?